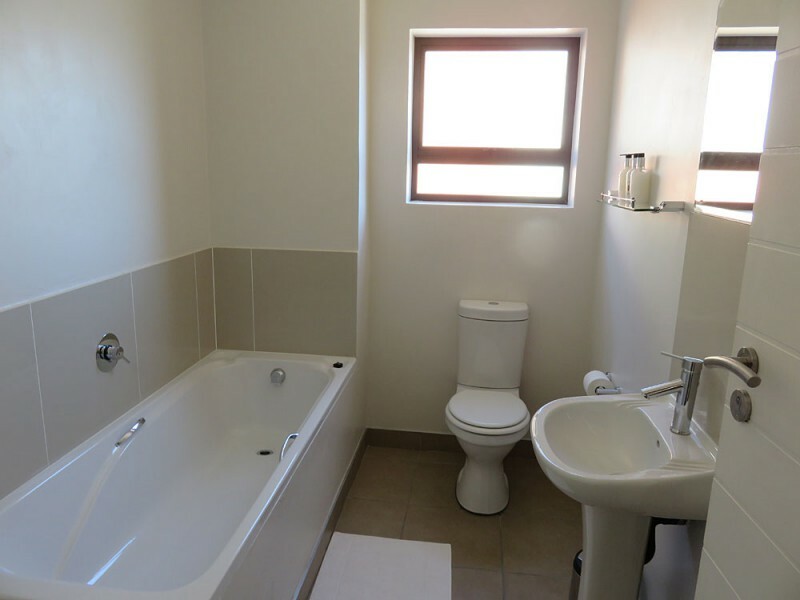 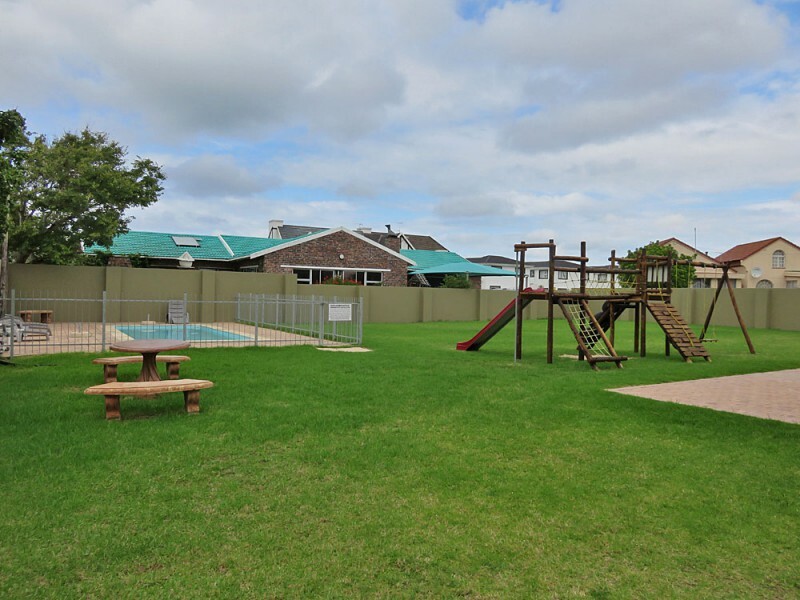 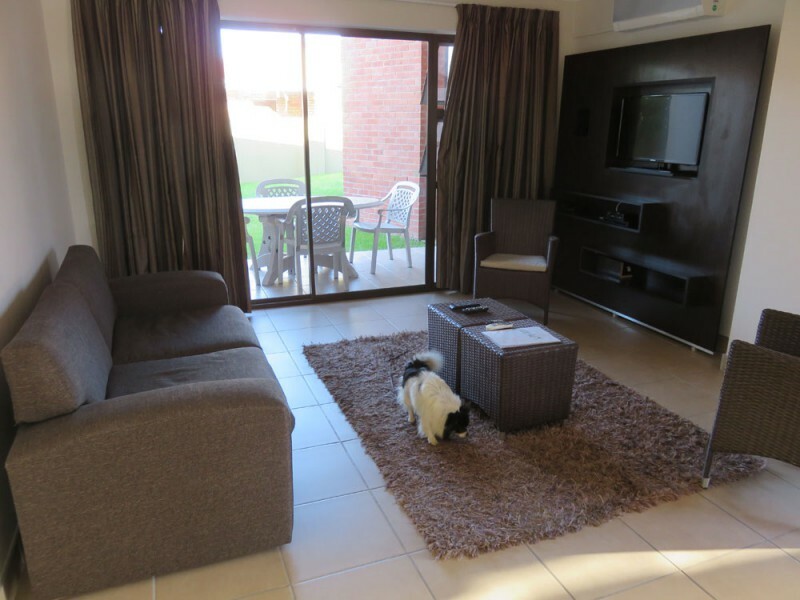 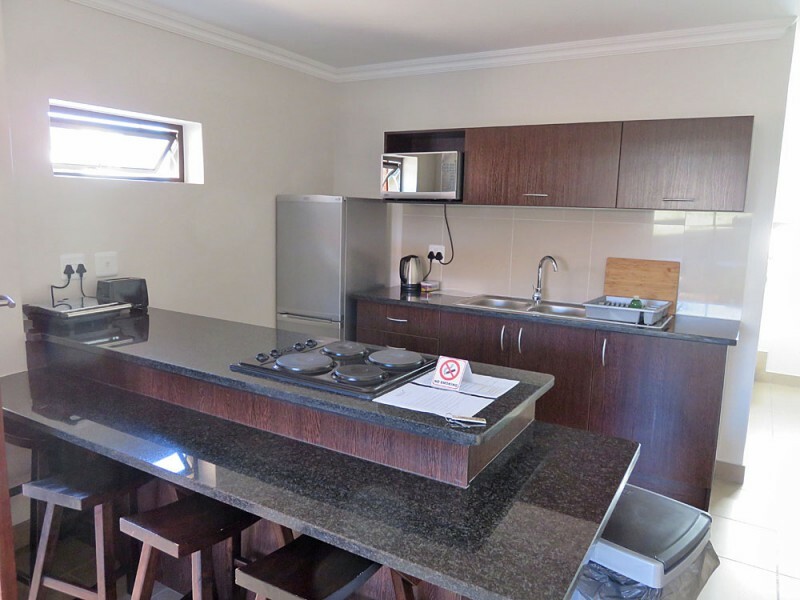 The modern Apple@Jbay is located in Aston bay, a mere 5km from the centre of Jeffreys Bay. 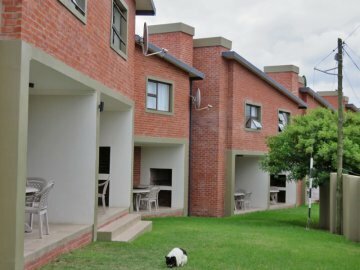 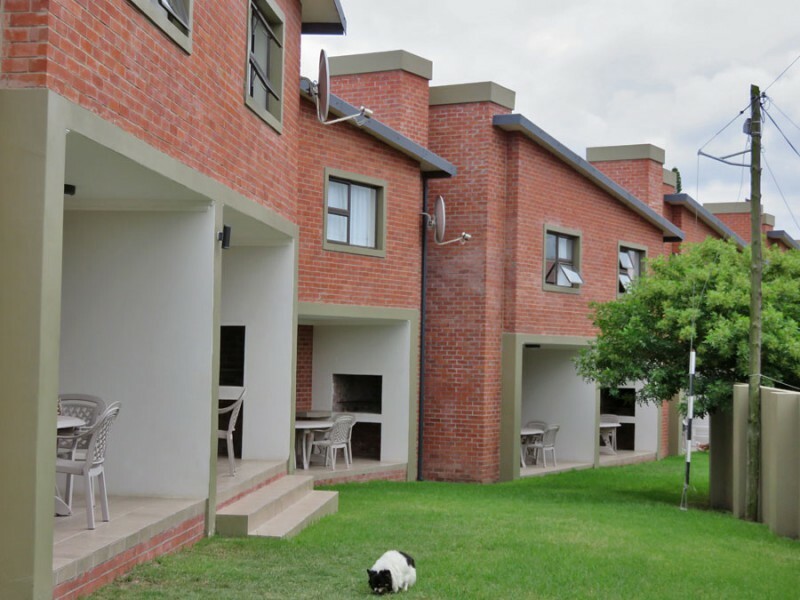 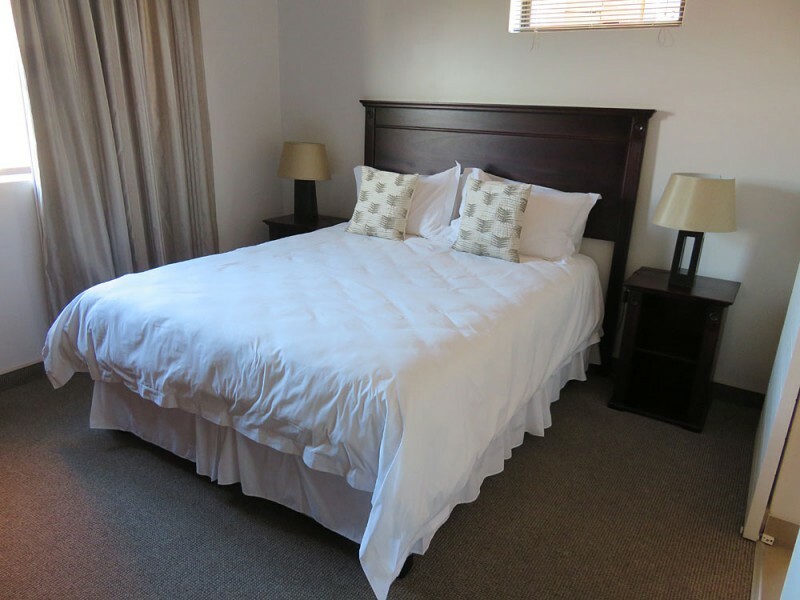 Away from traffic, noise and overcrowded beaches we offer the ultimate in self-catering accommodation. 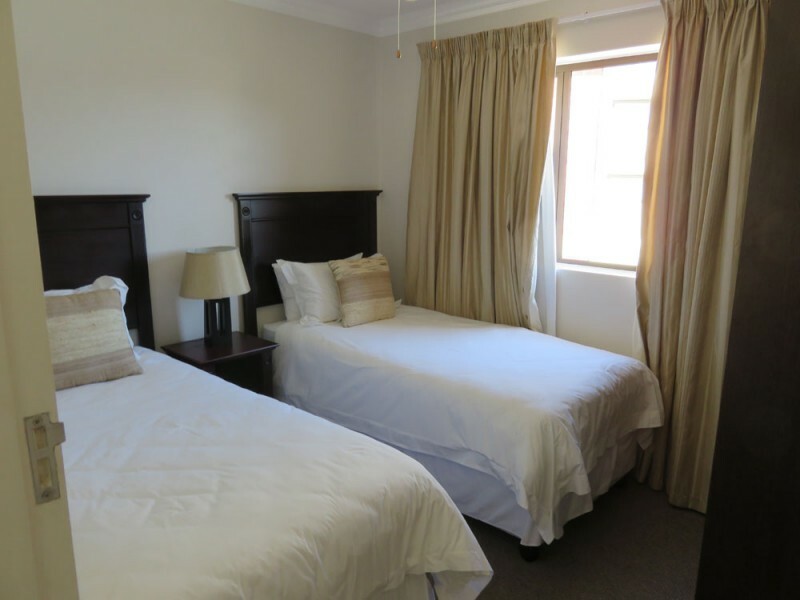 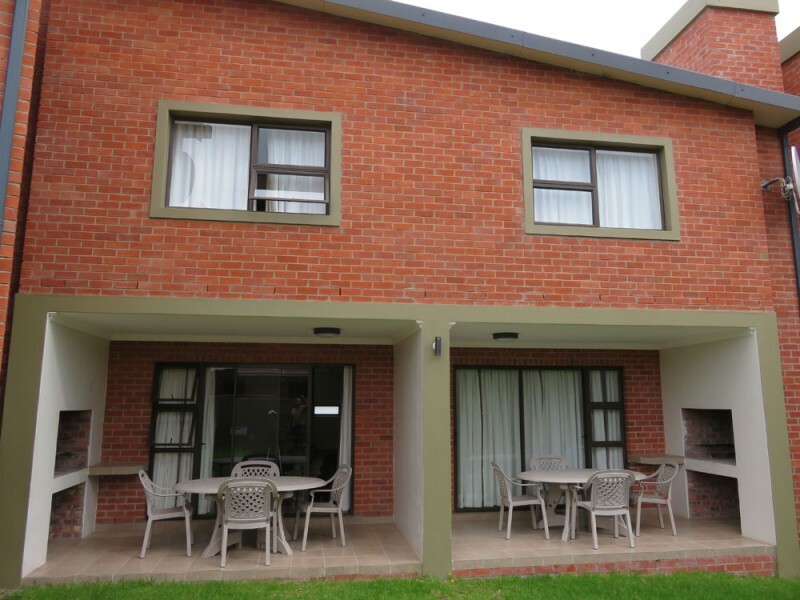 Our daily rates are based on the number of guests occupying the apartment but we also offer rates for long-term accommodation (weekly or monthly).